Listen to the August 23, 2018, episode of the Trumpet Daily Radio Show. The South African government has decided to start seizing land from white farmers without compensation. 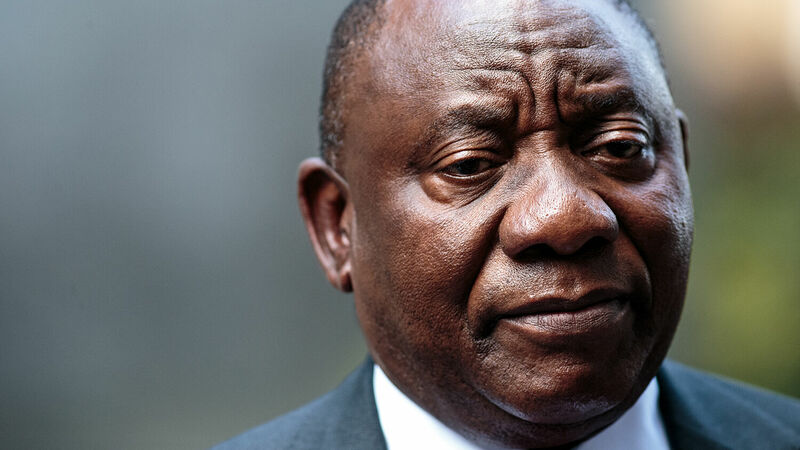 The new government policy, initiated by President Cyril Ramaphosa and approved by an overwhelming majority in Parliament, has inspired more attacks on white farmers; some have been robbed and others tortured and murdered. A leader of one popular party in South Africa said his party wouldn’t rule out a white genocide. On today’s show, I talk about the shocking events going on in South Africa and the continued assault on the rule of law.